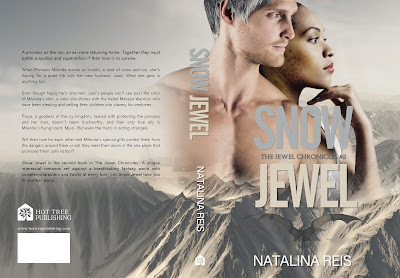 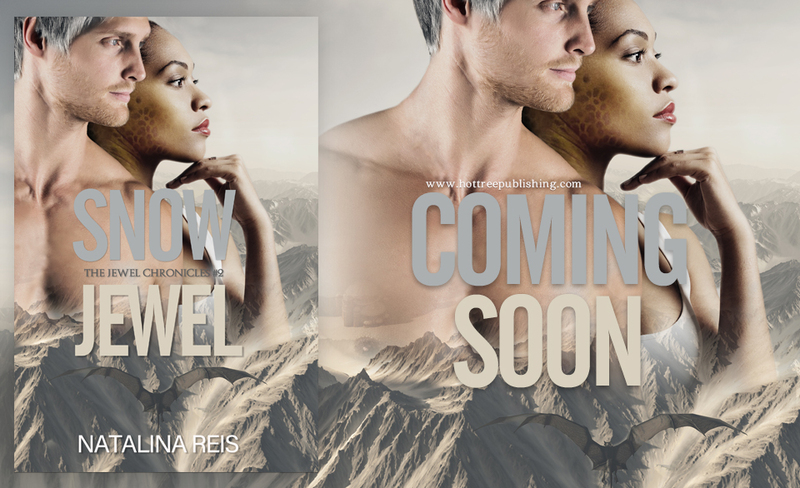 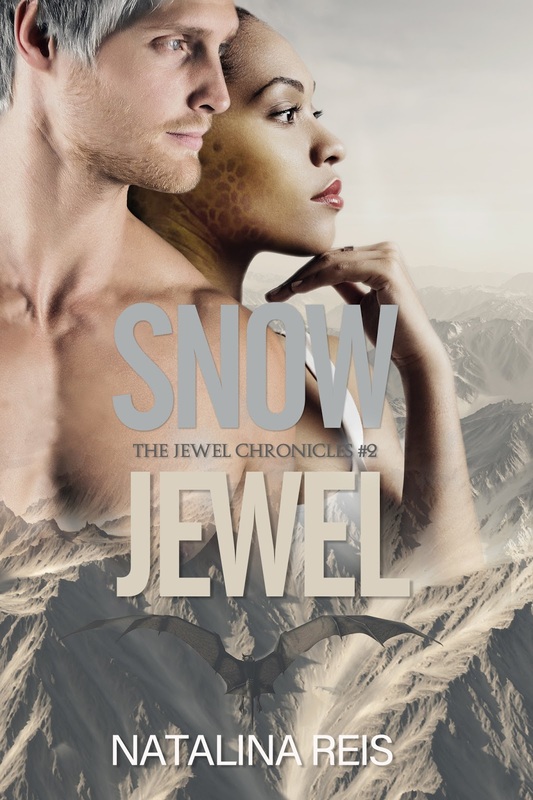 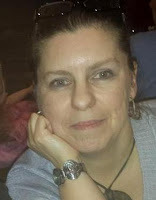 COVER REVEAL & PREORDER Natalina Reis's 'Snow Jewel' releases June 30th. 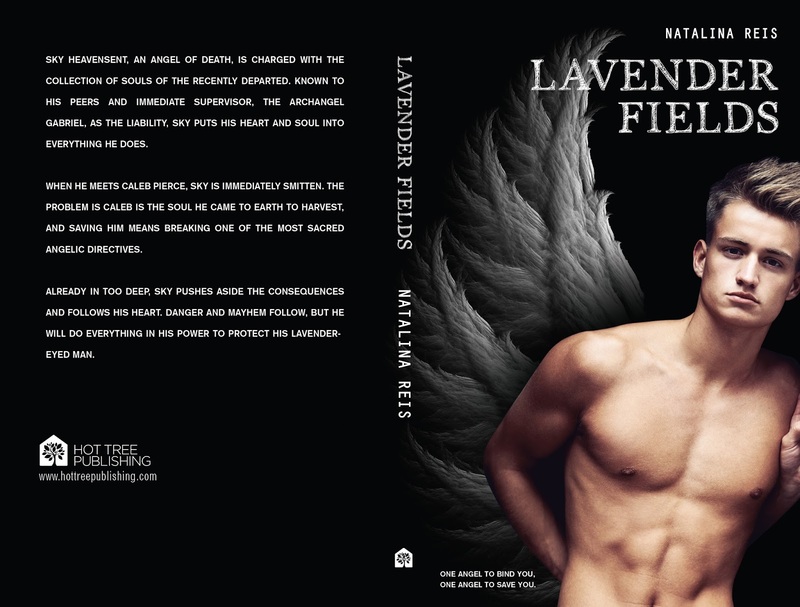 Preorder now for #halfprice! 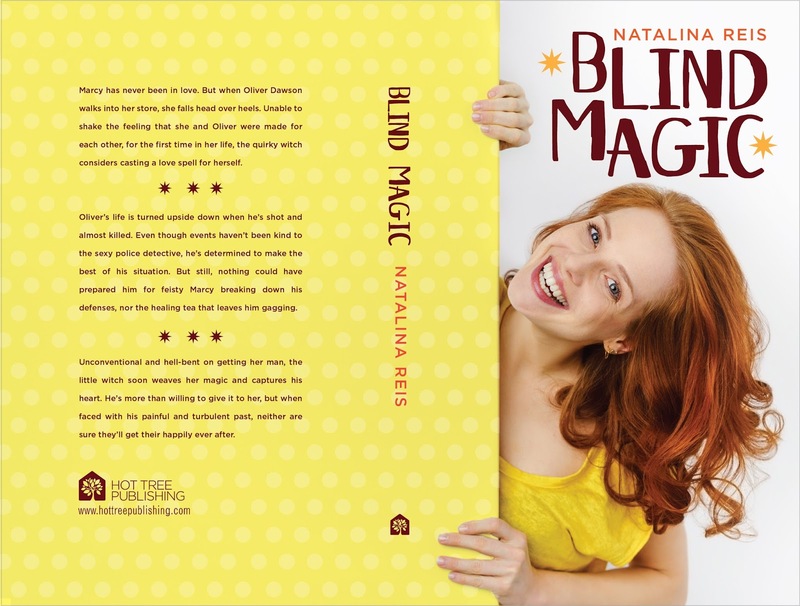 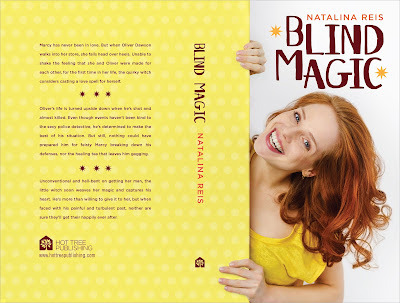 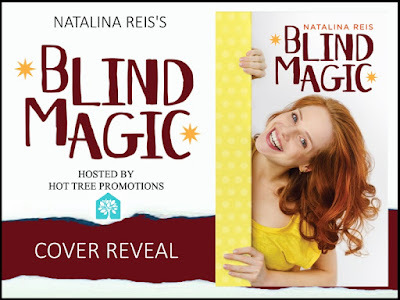 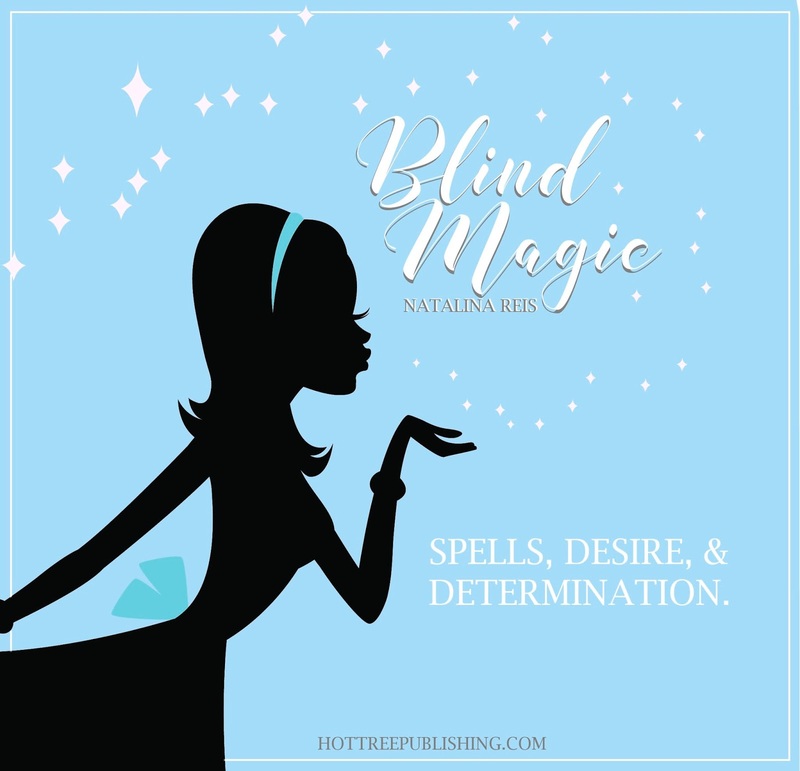 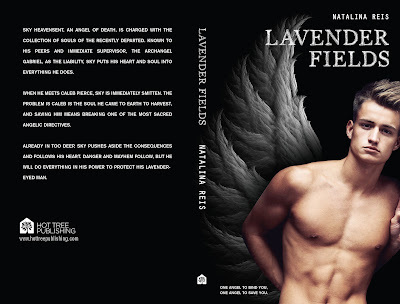 *Cover Reveal & Preorder Sale* Natalina Reis's 'Blind Magic' releases November 18th. 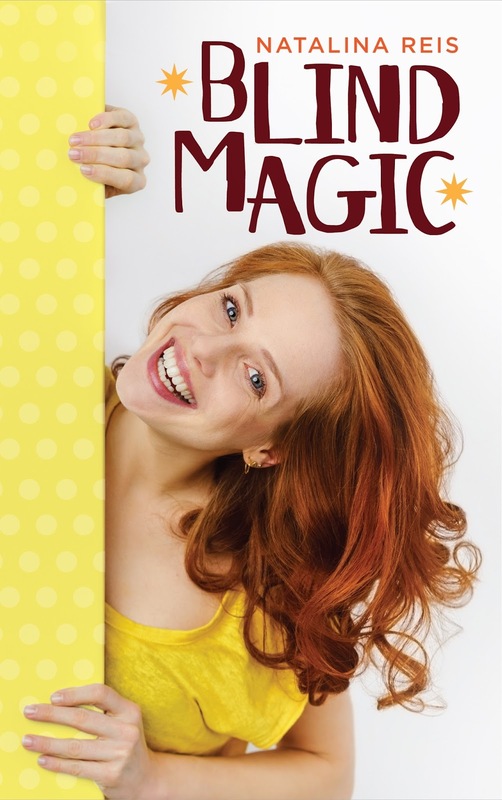 Treat yourself to this witty rom-com with a twist of magic while it's half price.